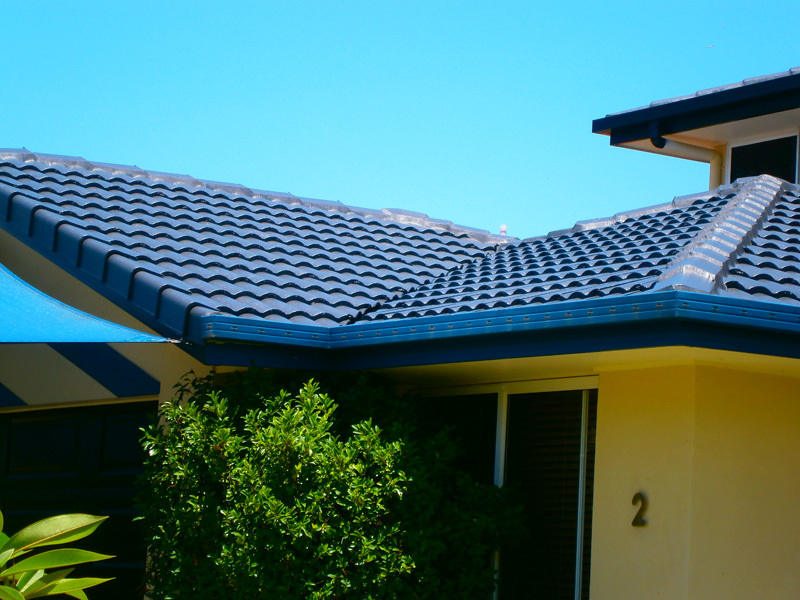 Started in 1984 as an apprentice for one of first roof restoration company's in Australia. Restoring roof from Byron Bay to Sunshine Coast ever since. Retro Roof Restorations provide service & quality second to none. We have no salesmen, you deal direct with the tradesmen. We use Globalcote coatings who are industry leaders for roof coatings. We can also cool your house with Infracote Heat Reflective Coatings.